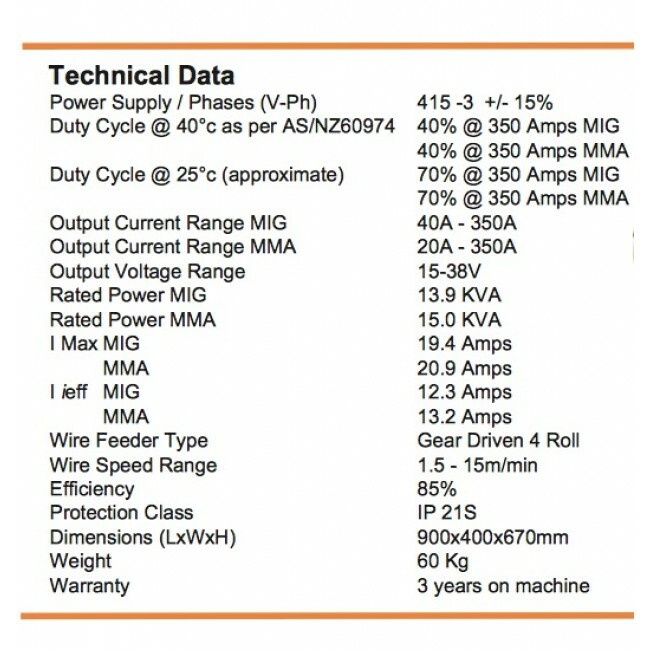 Three-Phase inverter-based MIG machine with MMA/TIG functions and 415 volt power. 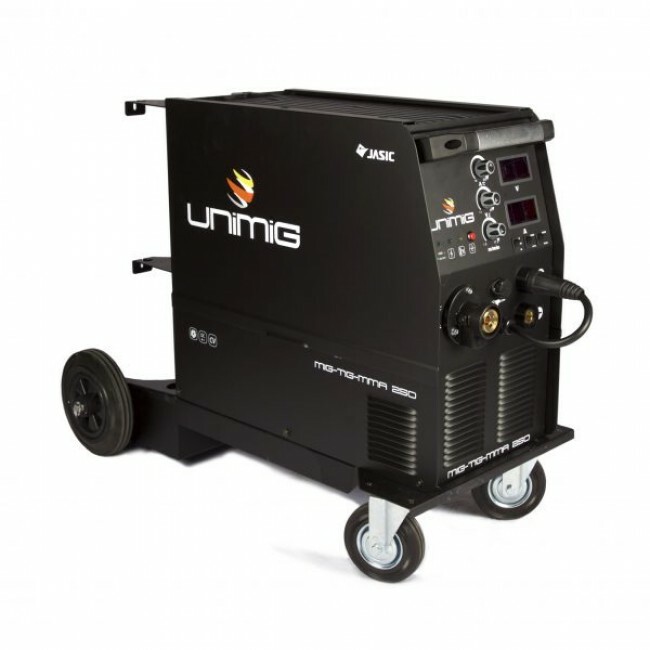 The UniMIg 350K-SG is one of the most portable three-phase (415V) MIG Welders on the market. 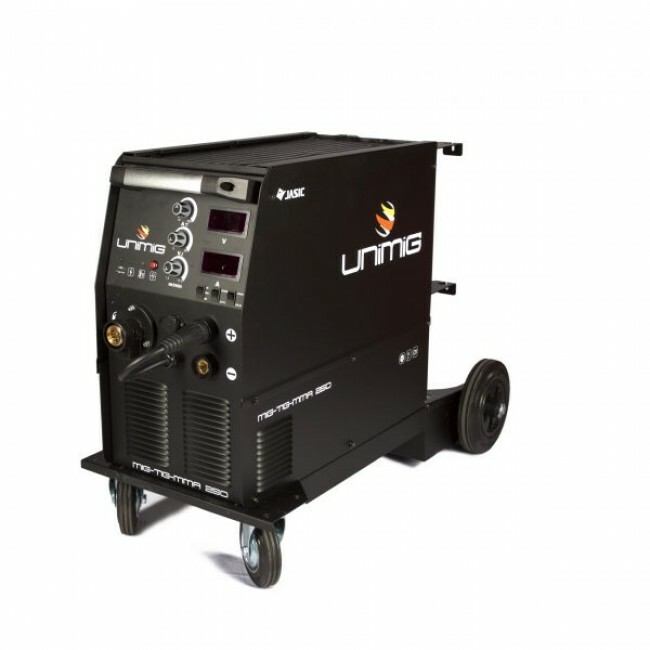 Advancements in inverter technology mean that this machine weigh just 51kg, yet it has a 40% Duty Cycle at a 350amp output when MIG Welding. 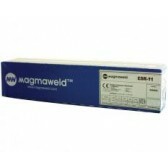 The machine is also capable of high output DC TIG Welding and high output Arc (MMA) Welding. 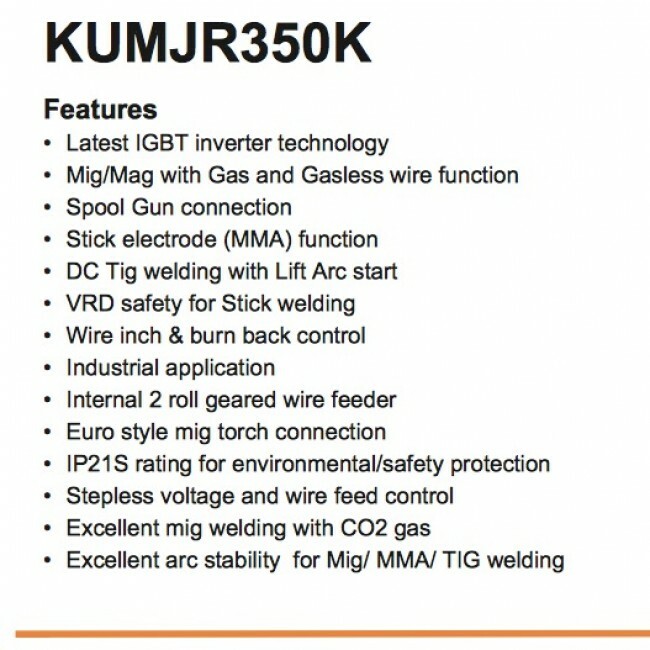 The machine is backed by an Industry leading 36 Month Warranty and that Warranty can be extended to 42 months free of charge when you buy through eWelders, an approved UniMIg distributor. 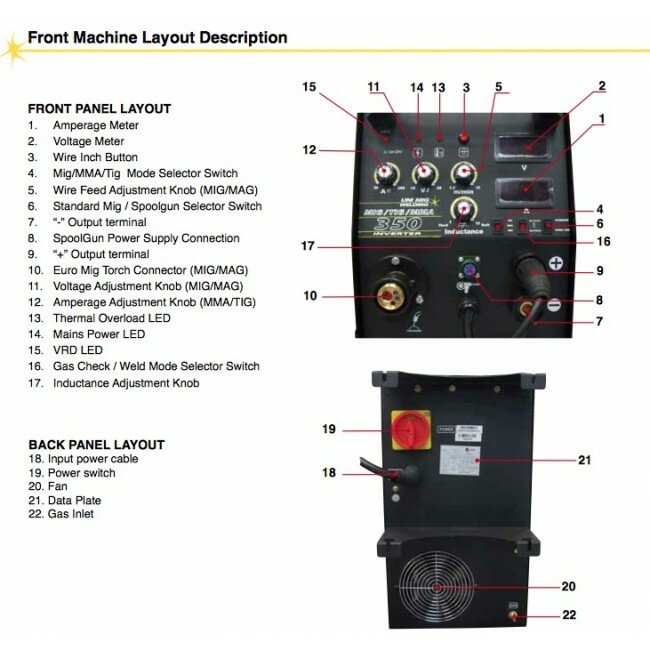 The machine is capable of running Gas (Solid) and Gasless MIG Wires and can weld steel plate up to 14mm. 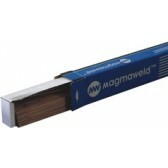 It can weld Mild Steel, Steel, Copper, Cast Iron and Low Hydrogen. 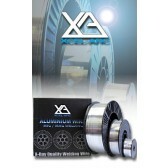 Aluminium Welding is also possible by either the purchase of a Spool Gun or but wiring the machine to Suit a Push-Pull Gun. 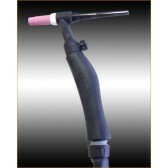 IN DC TIG the machine can produce professional welds on most metals with the purchase of a 26V TIG torch. 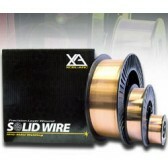 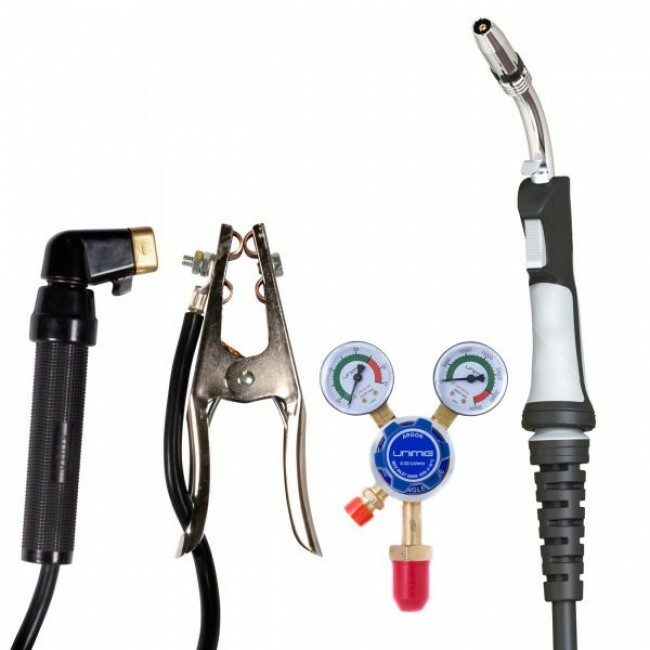 The machine comes with a set of Arc Leads as standard and product high quality Arc (MMA) electrode welds. 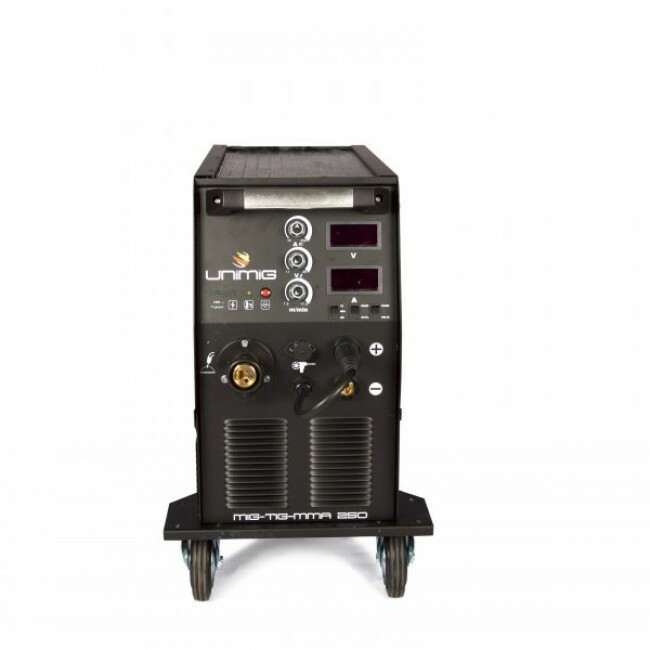 Inverter Technology sets this machine apart and its steeples voltage and wire speed adjustment, mean you can laser eager your parameters for perfect welds.